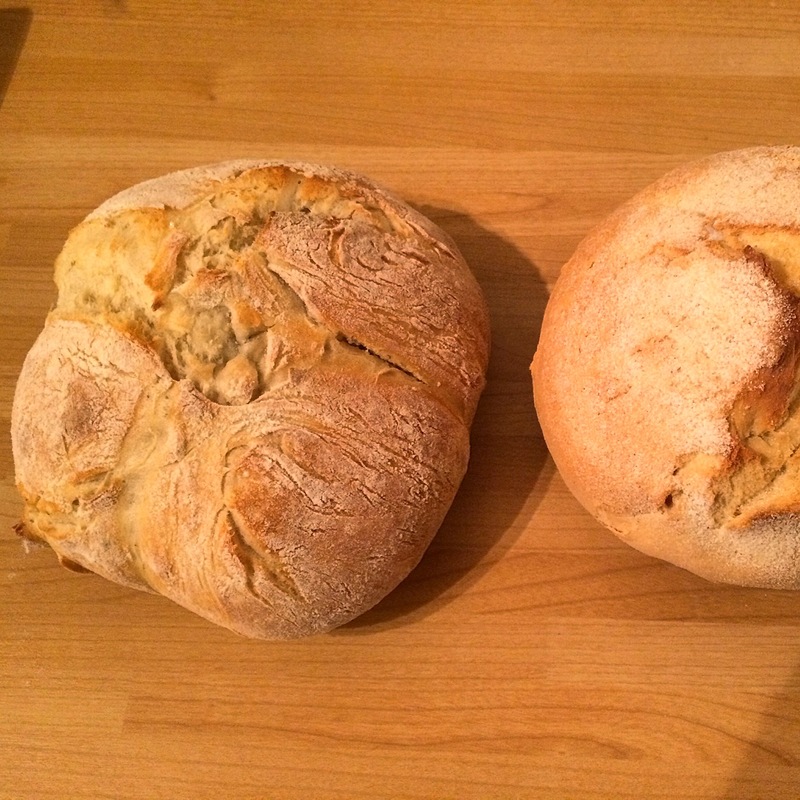 I love bread, of course I do…. I am Italian!!!!! 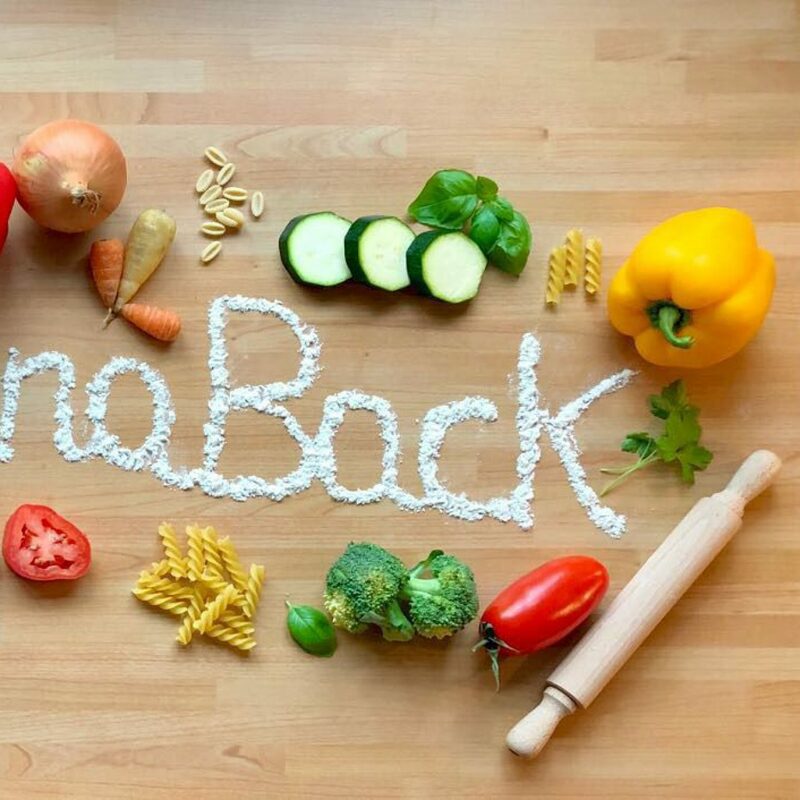 Making your own bread is fun and it’s even better when with the same dough you can make a lovely crusty ciabatta, focaccia, olive bread, sun dried tomato bread and even pizza! Put the flour into a large mixing bowl and add the salt. Gently mix with a fork. Pour half of the water into another mixing bowl and add the yeast. Thoroughly dissolve the yeast in the water until the water turns into a brownish colour. Pour some of the “brownish” water into the flour and with a fork or your fingers mix it all in. Continue to add water a little at a time ( you will have to add the other half of the water), combining well until you have picked up all the flour from the sides of the bowl. Add the olive oil. Once it is all combined, knead until you have a silky, smooth, elastic dough. Kneading: Push the dough out in one direction with the heel of your hand, then fold it back on itself. Turn the dough by 90 degrees and repeat. Kneading in this way stretches the gluten and makes the dough elastic. Do this for about 4 or 5 minutes until the dough is smooth and stretchy. Work quickly so that the mixture doesn’t stick to your hands – if it does get too sticky you can add a little flour to your hands. Now your dough needs to rest. Place it into a large bowl (you can use the same one you used for the flour), cover the bowl with a damp tea towel, this will avoid the dough once is proven to stick to the tea towel. Set it aside to prove (somewhere warm), this should take 1 hour and the dough should double in size. Now your dough is ready! Cut it in two halves or leave it whole depending on the size of your bread. For a crusty loaf: use a large, sharp knife to make shallow cuts (about 1cm/½ in deep) across the top of the loaf to create a diamond pattern. Put the loaf into the middle of the oven and bake for 30 minutes at 220C/200C (fan oven). The loaf is cooked when it’s risen and golden. To check, take it out of the oven and tap it gently underneath, it should sound hollow. Place on a wire rack to cool. For a ciabatta type: stretch a piece of dough lengthways and place it on a baking tray. Bake for 25 minutes at 200C/220C (fan oven), or until the loaf is golden brown and sounds hollow when tapped on the base. Cool on a wire rack. 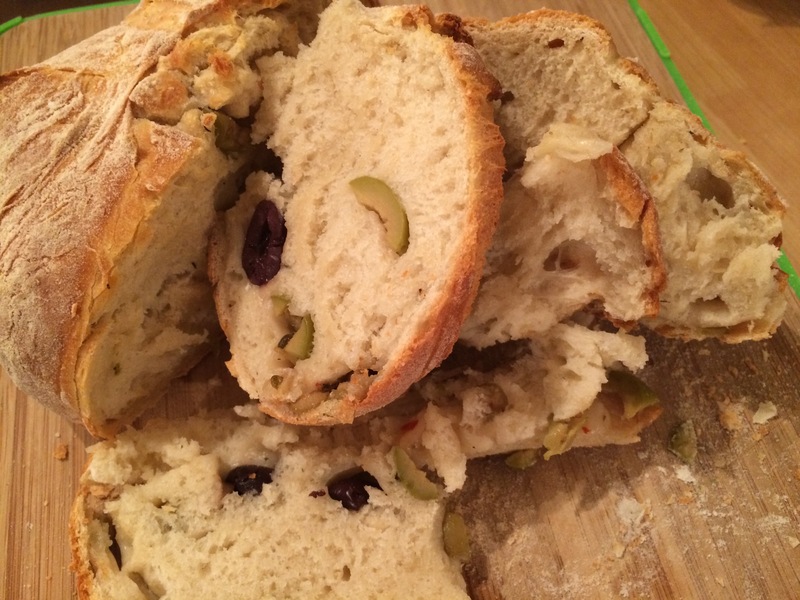 For olive bread : Chop a handful of olives and push them inside the dough (after it has proven). Combine the olives with the dough and make sure they are inside and they don’t stick out. Dust the dough with some flour and bake for 30 minutes at 220C/200C (fan oven), or until the bread is golden brown. Cool on a wire rack.